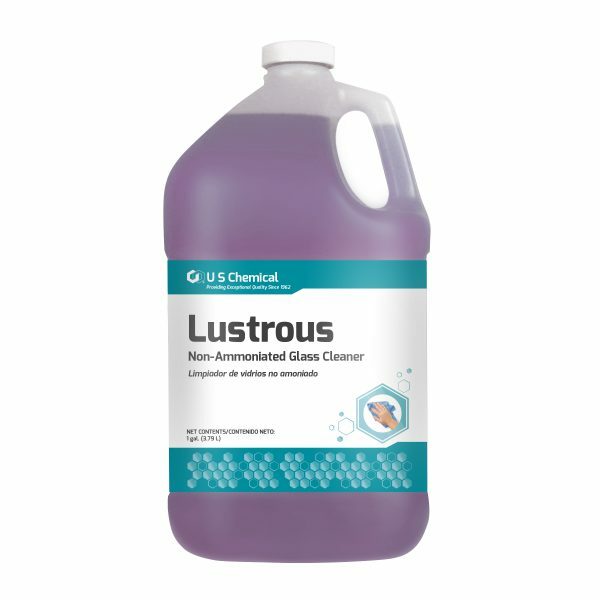 Lustrous is a non-ammoniated glass cleaner for institutional use. A special solvent blend is combined with high performance surfactants for maximum performance characteristics. It is easy to use, non-streaking and aids in repelling dust and grime from glass surfaces.